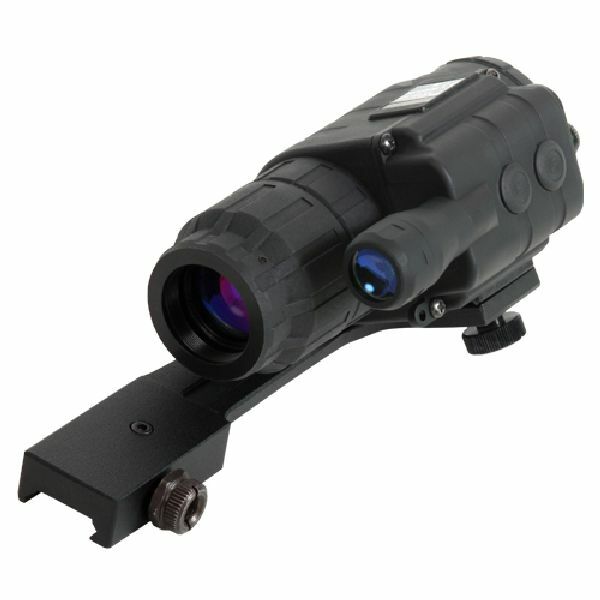 With the newest, most comprehensive night vision line, Sightmark is blazing the trail for quality, consumer night vision. 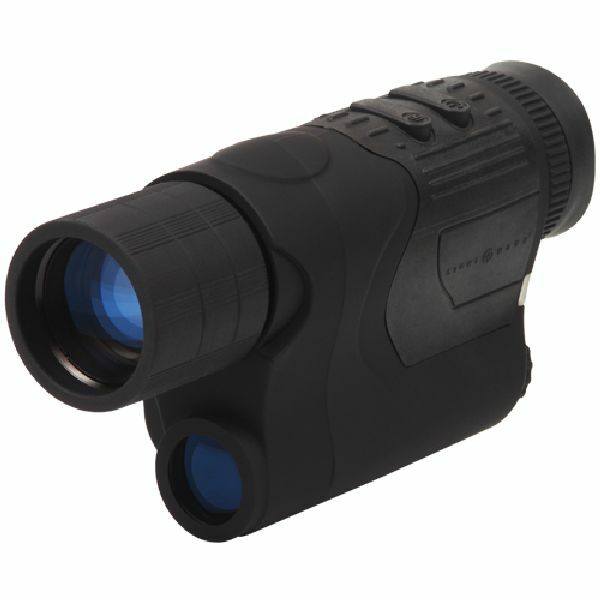 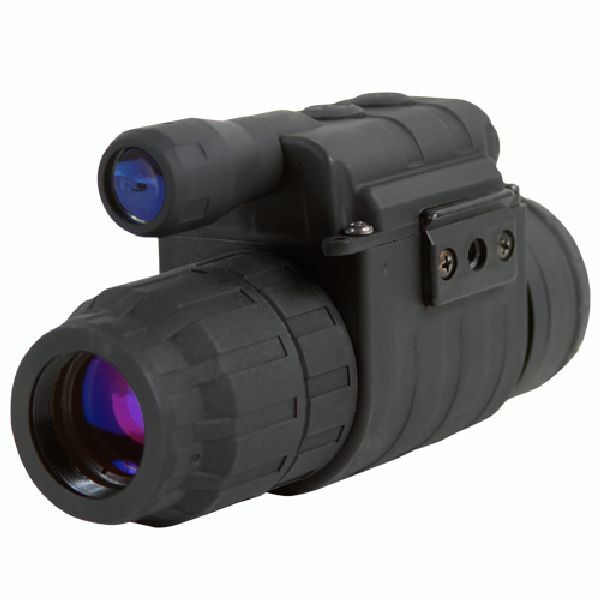 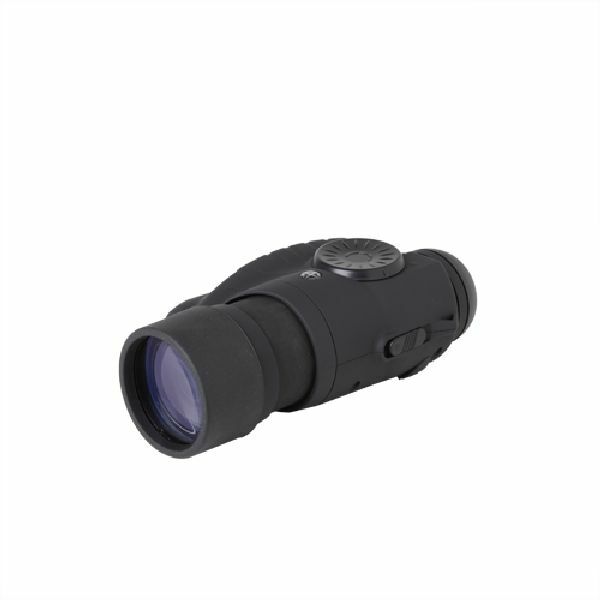 The Sightmark series of night vision units are universal night optics designed for nighttime hunting and observation. 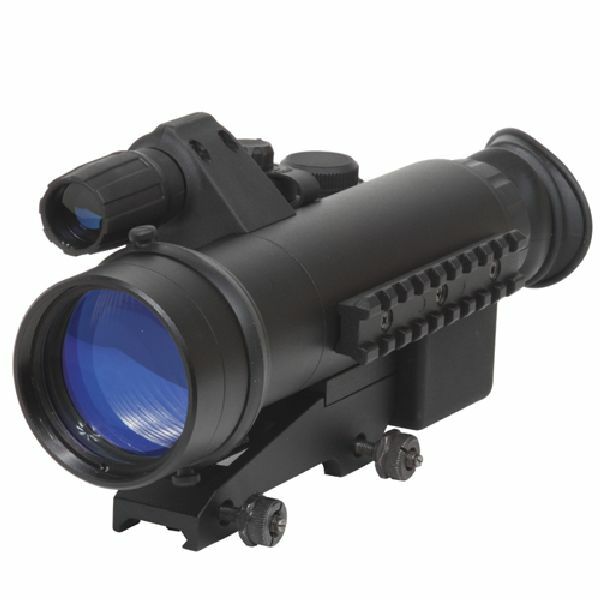 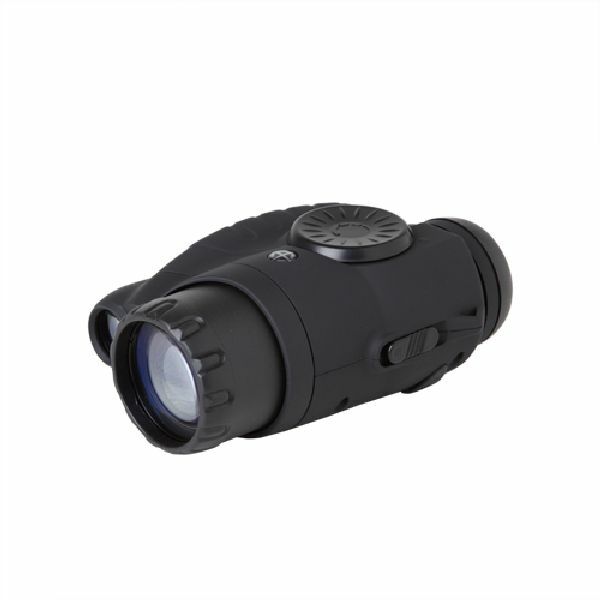 Ideal for everything from home defense to varmint hunting, Sightmark’s night vision appeals to a wide variety of users. 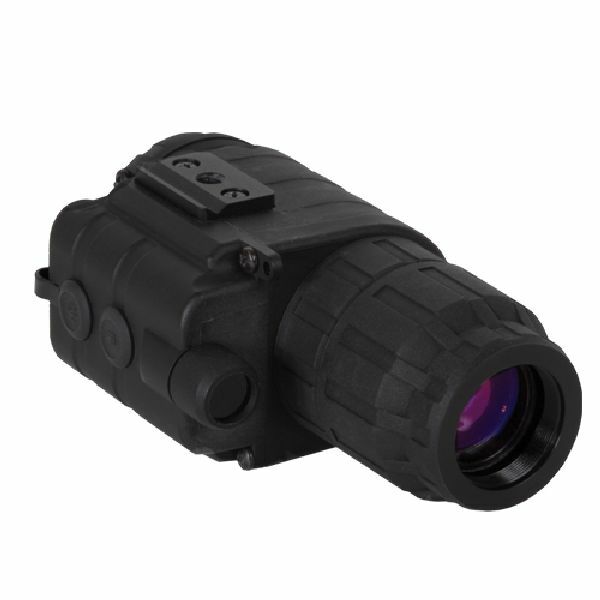 The Sightmark night vision series is backed by a three year image intensifier tube warranty and a limited lifetime warranty for the housing, mount and remaining features.